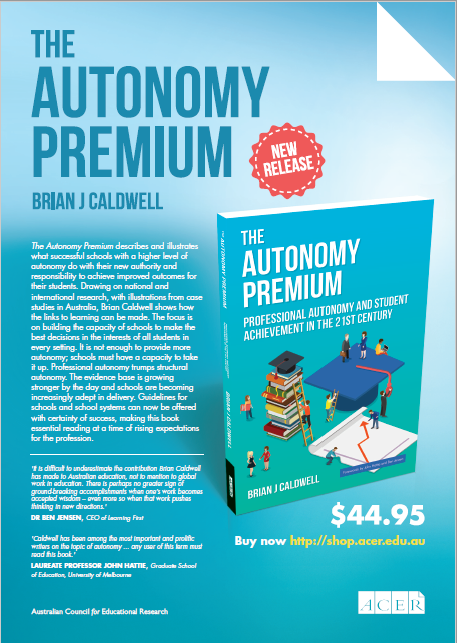 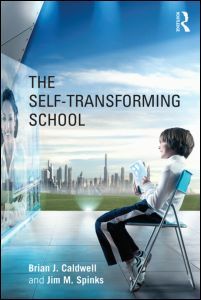 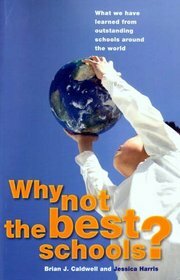 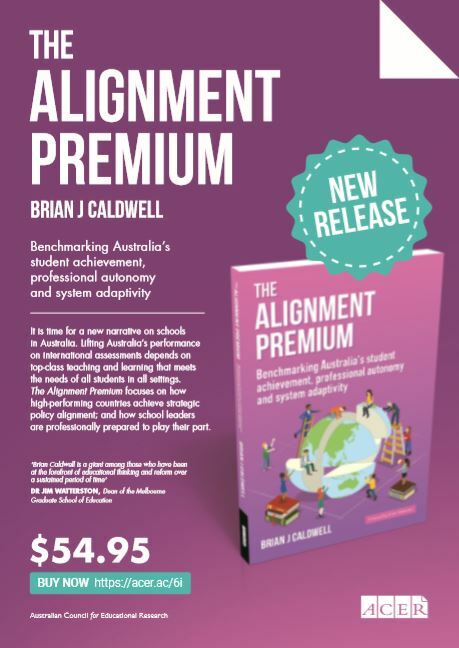 The Autonomy Premium, Brian Caldwell’s latest publication on the topic of autonomy, describes and illustrates what successful schools with a higher level of autonomy do with their new authority and responsibility to achieve improved outcomes for their students. 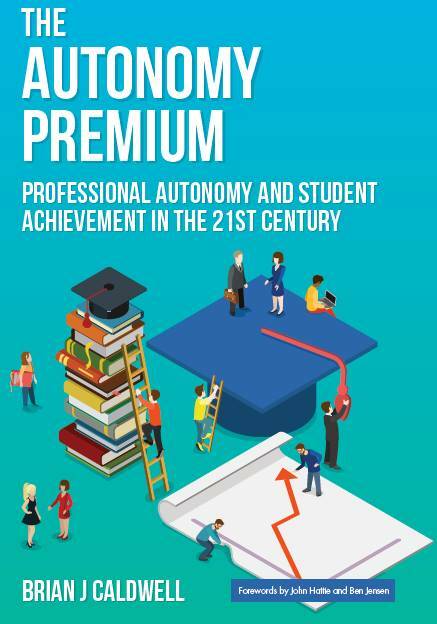 The Autonomy Premium is now available to purchase from ACER press. What is school autonomy, and why does it matter?